Yogyakarta interesting place. 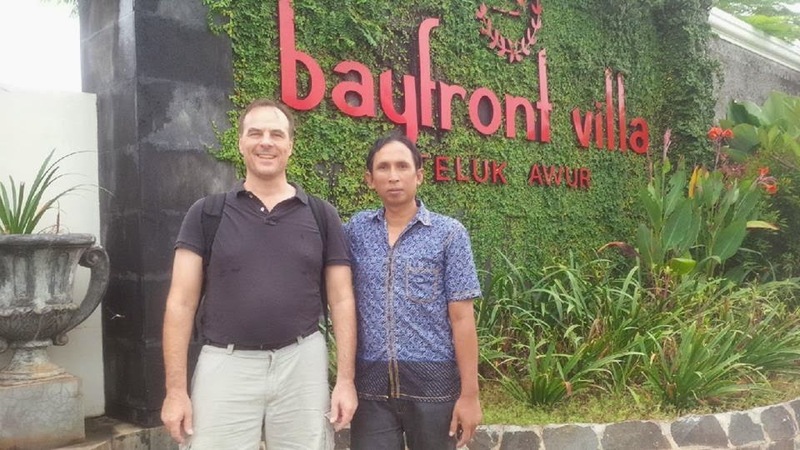 We are legal travel agent in Yogyakarta to serve guest who travelling to Yogyakarta as main tourist destination. 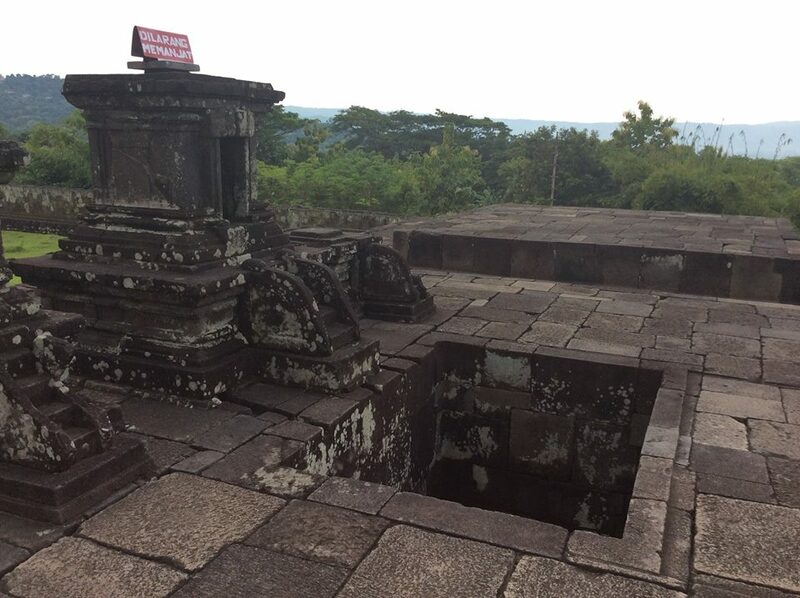 Tour to Yogyakarta was very diverse culture including archaeological remains (yogyakarta heritage tours) that you do not find it as much as other areas in Indonesia, a place that makes you yearn for long enjoyed art and the hospitality of the people of Yogyakarta, also culinary. Yogyakarta tours. I start mentioned about Malioboro Street, this is the street name in the city of Yogyakarta, which stretches from Tugu Yogyakarta up to the intersection of Post Office Yogyakarta which consists as imaginary lines Kraton shaft. Malioboro street is the most famous street in Yogyakarta, Indonesia. This place called Malioboro because from the name of the British Governor, Malborough, from the era Britain ruled the archipelago, it’s about between year 1811 – 1816. 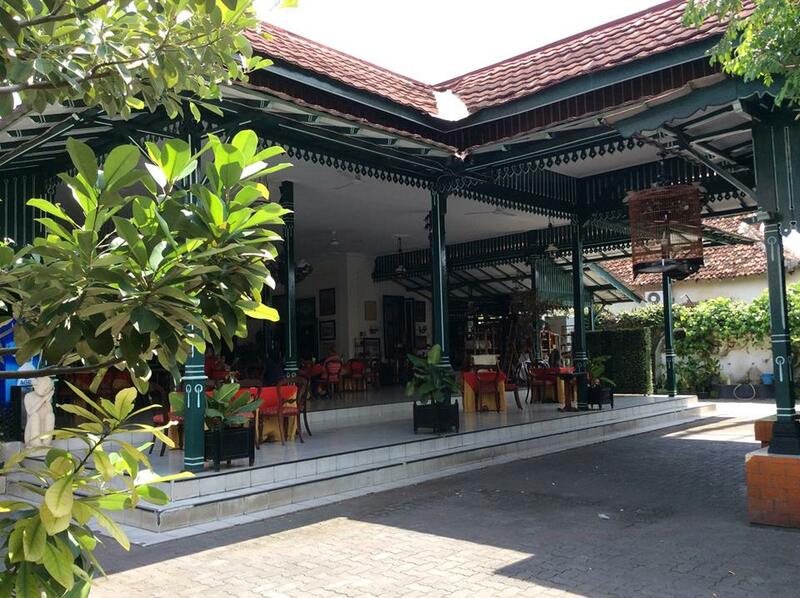 Malioboro is a place with mix from traditional culture and modern culture. It is a great place and so famous for shopping, from traditional souvenirs likes keychains, batik to expensive souvenir likes formal batik wear, table cloths, etc. You can buy those things variative prices, from cheapest to expensive prices, depent how exotic the things you buy and how hard you can bargain the price. Yogyakarta tours. There are several historic objects in this way include the Sultan Palace, Tugu Monument, President Palace, Beringharjo, Vredeburg Fortress and Monuments of Serangan Oemoem March 1. And Malioboro street, that very well known by the street vendors who peddle handicrafts Jogja and no stalls at night selling food jogja typical warm as well-known as a gathering place for artists-artists who often express their abilities such as playing music, painting, hapening art, mime and others along the way. Yogyakarta tours. Before the independence of Indonesia, Yogyakarta is an area which has its own government called Zelfbestuurlandschappen/Autonomous Regions , namely the Sultanate Ngayogyakarta and Duchy Pakualaman. Ngayogyakarta Sultanate was founded by Prince Mangkubumi who holds the lane I in 1755, while the Duchy Pakualaman founded by Prince Notokusumo ( brother of the lane II ) which holds the Duke of Paku Alam I in 1813. Dutch government recognizes the Sultanate and Pakualaman as the kingdom with the right set up their own household politics are stated in the contract. Political contract last Sultanate Staatsblaad listed in 1941, No. 47, while the political contract Pakualaman in 1941 Staatsblaad No. 577. The existence of both kingdoms have received international recognition, both in the Dutch colonial period, Britain, and Japan . Yogyakarta Special Province (DIY) has no less than 515 heritage buildings spread across 13 heritage Region. The existence of cultural heritage assets of high civilization of the past, with the Palace as a valuable heritage institutions are still terlestari existence, an embryo and giving spirit for the growth dynamics of the community in the Bohemian culture , especially in the cultural and artistic traditions. 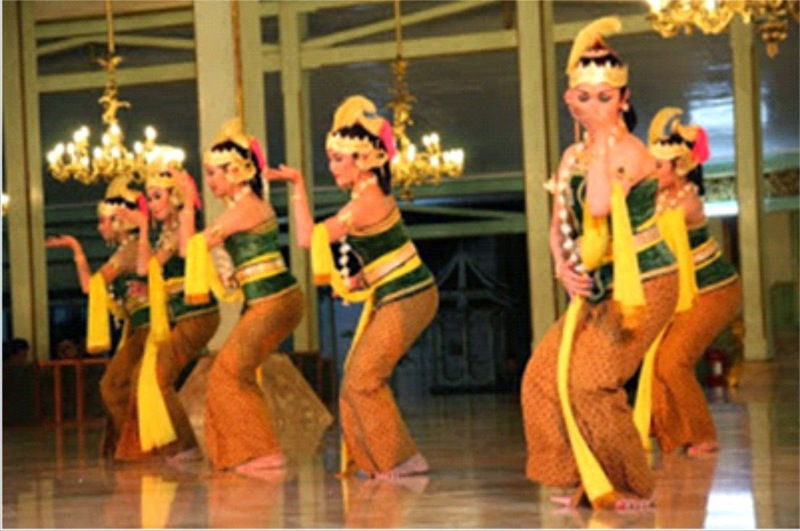 Tourism is a key sector for Yogyakarta Province that tour covers the form of MICE ( Meeting, Incentive, Convention and Exhibition ), cultural tourism, nature tourism, yogyakarta adventure tour, special interest tours and various other tourist facilities, such as resorts, hotels , and restaurants .